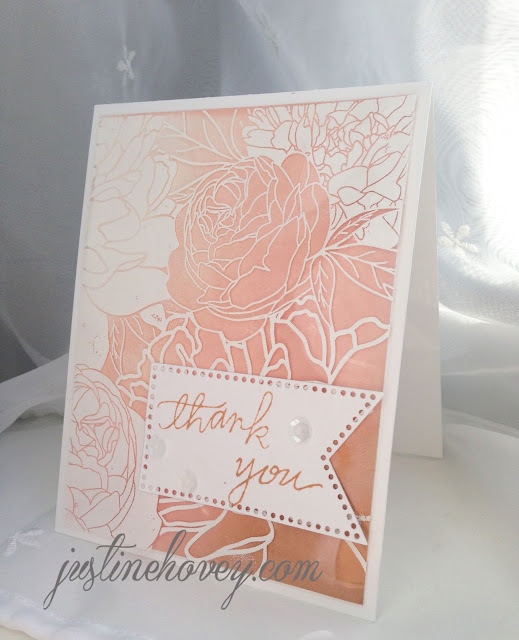 today I am featuring this awesome background stamp once again from the Ton which is called Peony Background. I made an additional video here using a similar technique. I embossed on heat-resistant acetate to create this shiny look. I hope you enjoy the video tutorial below and the links for all the supplies used are at the bottom of my post! 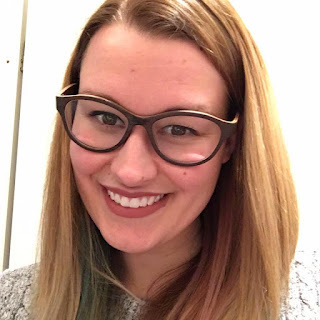 Great video Justine, now I need to go out and purchase some heat resistant acetate! Beautiful image and beautiful card. Thank you for sharing the details.